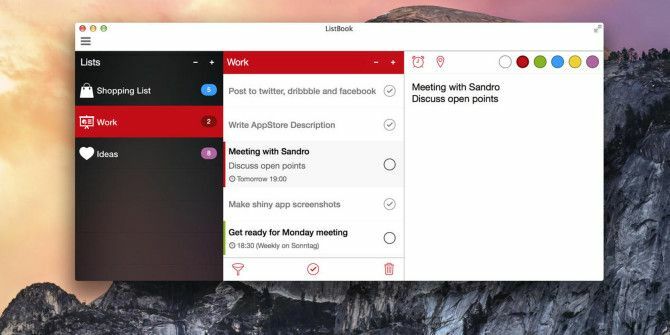 What Makes ListBook for Mac & iOS A Better Reminders App? Trying to live a paperless lifestyle? ListBook for Mac ($6.99) and iOS ($2.99) transforms boring old to-do and task lists into attractive and practical digital versions. You might even prefer it over Apple’s default Reminders application. Developers Noidenity recently released a Mac version of ListBook, which gives both Evernote and the OS X Reminders app a run for their money when it comes to list-making. 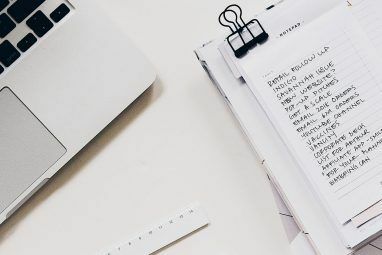 With ListBook you don’t need to hunt through folders or notes to locate your lists, and the software provides a few thoughtful features not found in the similar to-do applications like Clear. I use the iOS and Mac to-do app 2Do Take Control of Tasks & To-Dos With the Powerful 2Do for Mac & iOS Take Control of Tasks & To-Dos With the Powerful 2Do for Mac & iOS A powerful take management application is the best way to stay on top of your to-dos and projects, and 2Do is one of the most robust cross-platform organisers for Mac, iOS and Android. 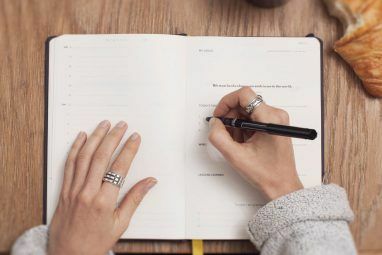 Read More for creating and checking-off my daily to-do items, but I also use ListBook for lists that mostly don’t have due dates. For example, when I prepare for an out of town trip, I open ListBook to remind me of the items I need and things I need to do. The list rarely changes, and I can check items off and re-use them again. A list for camping trip items, steps to take for calibrating a MacBook battery, or developing a bucket list of goals and dreams Plan & Achieve Your Dreams With These iOS Bucket List Apps Plan & Achieve Your Dreams With These iOS Bucket List Apps You're more likely to complete your goals by creating, maintaining and reviewing a bucket list of goals, dreams and accomplishments. Read More are all examples of things ListBook can handle with ease. I downloaded Clear when it first made waves, but I rarely used it because I found it difficult to remember which way to swipe, pinch, or pull down as the interface relied solely on gestures. The iOS version of ListBook also allows for swiping down on a list to create a new item, but the familiar plus “+” button for starting a new list and adding a new item is easier to use. Naturally, individual items can be rearranged, but they can also be color-coded for better visual organization. You can even set a notification alarm for individual items on a list, as well as location alarm for when you arrive at (or leave) a designated location. These two notification options alone make ListBook more useful than Clear, and possibly better than Apple’s Reminders too. Apple’s Reminders also contains notification alarms How to Set Up Location Alerts in iPhone Reminders How to Set Up Location Alerts in iPhone Reminders Set location-based alerts using the iOS Reminders app and never forget to buy bread or pick up a package ever again. Read More , allows you to save reminders locally to a device and sync both ways other devices via iCloud. Reminders does not allow for color coding of individual items, and many users like myself may find ListBook more attractive and easier to read. As per Reminders, ListBook also allows for the filtering (hiding) of checked-off items, so you can focus on just unchecked items. For those of you who re-use lists, there’s also a handy button to check and uncheck all items at once. Not only can items be colored coded, but the font size can be adjusted (under app settings) for easier viewing. You can export a text version of a ListBook list via email, AirDrop, or Messages , as well as share in the native ListBook file format with other ListBook users. I like the clean attractive look and feel of ListBook, but there are a few features I wish were included. ListBook allows for unlimited text in a text box for listed items, which means your list can contain long notes if need be. But it would also be nice if the text box would accept an image file, and maybe even audio files too. In addition, it would be useful to hide entire lists, just as individual list items can be hidden, or allow you to organize your lists into folders. And finally while I liked that list items can be color coded, it would be helpful if items could automatically be filtered by assigned colors, instead of users having to manually arrange items by their color. Do you use ListBook or is Apple’s Reminders app good enough? What would you like to see in a reminders app? 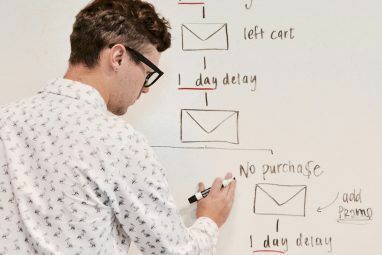 Explore more about: Organization Software, To-Do List. It's notification system is much better than the reminders functions in other apps because it constantly pesters you with repeat notifications, forcing you to open the app in order to acknowledge them. This is really effective because it guarantees that you won't ever miss a reminder. Richard, thanks for letting us know about Due. I'll check it out.